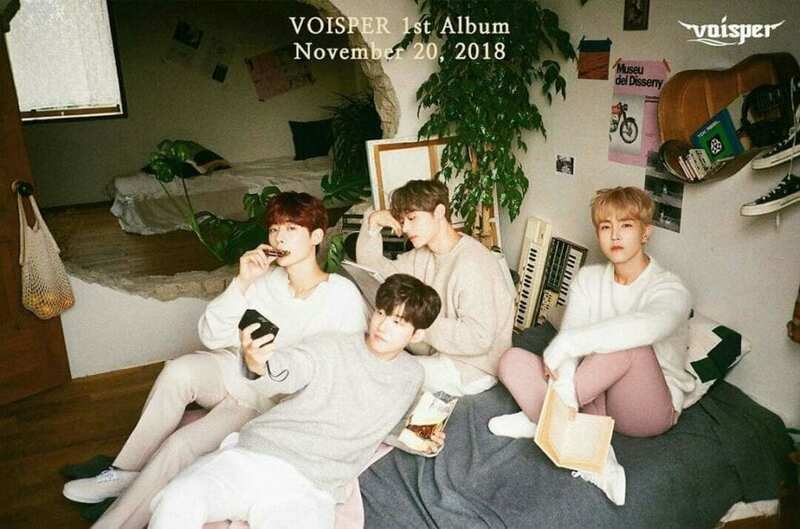 VOISPER – Voice + Whisper (보이스퍼) is a 4-member boy group under Evermore Music. The group consists of: Daekwang, Kwangho, Kangsan, and Choongi. They debuted on February 2nd, 2016. – Motto: ” I want to work hard and there is nothing I can’t do”. – As the leader, he does most of the talking. – He is very loud. – His voice is the one that comes to the forefront when they are singing. – He can somewhat beatbox (V-LIVE). – Hobbies: Listening to music and watching movies. – Motto: “Let us be wise and cautious”. – He can sing low notes. – He is very funny and likes to make jokes. 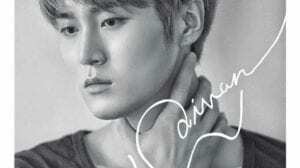 – Skills: Composing, song writing, eloquent. – Motto: “Always like the first time”. 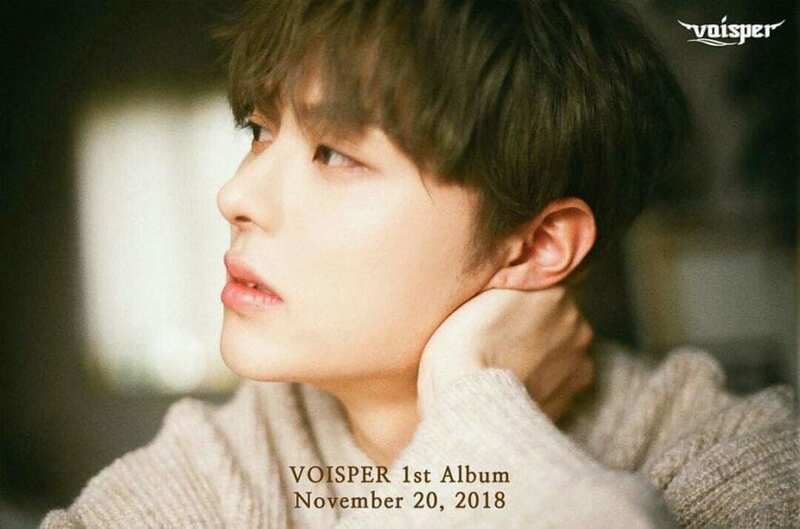 – He is the moodmaker of the group. – He can hit high notes. – He has a lot of energy and keeps everyone hyper. – Motto: “Lower as you get higher”. – Choongi is the quietest member in the group. – He doesn’t talk really loud. 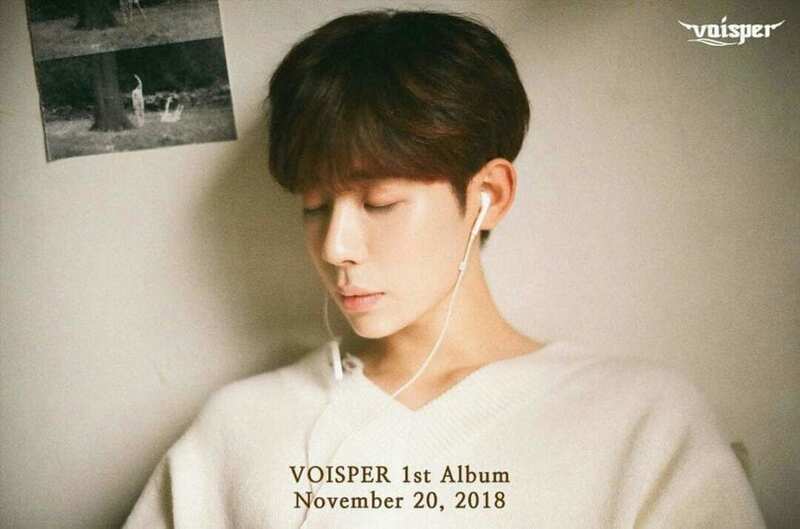 – His voice is softer when singing. – He still jokes around with the other members. 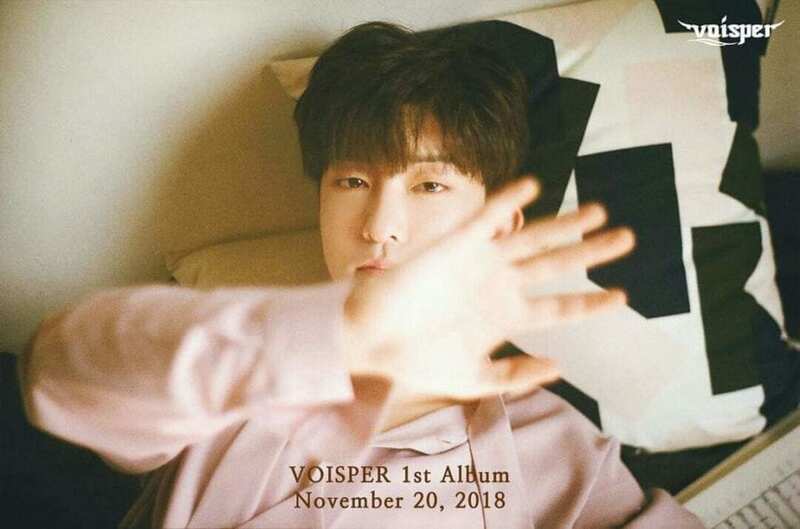 Who is your VOISPER bias? okay i was looking for the maknae but i noticed that u didn’t have the maknae in the positions. Isn’t Choongi the maknae? 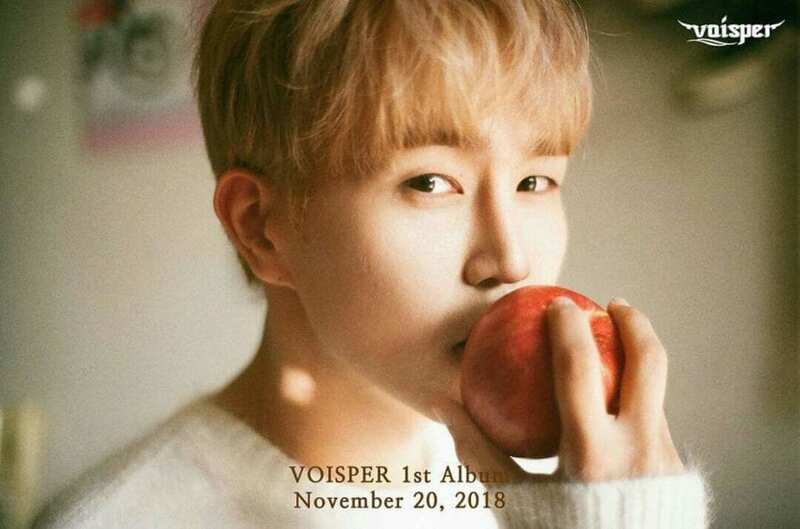 They maybe all born in the same year (1996) but they turn older than he does because he’s in December and the rest of them are in “older” months. kwangho attacked me with his beauty.